Looking to check out the best bookstores around? 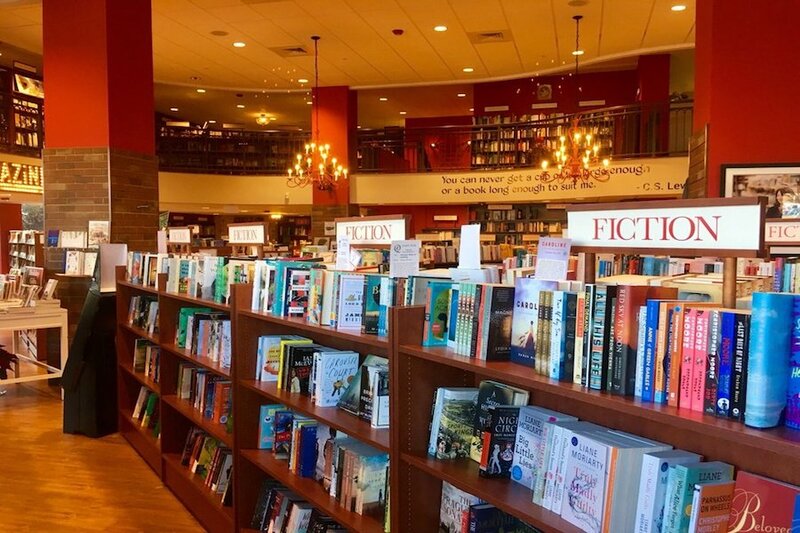 Hoodline crunched the numbers to find the top bookstores in Raleigh, using both Yelp data and our own secret formula to produce a ranked list of where to venture for a good read. Topping the list is Quail Ridge Books. 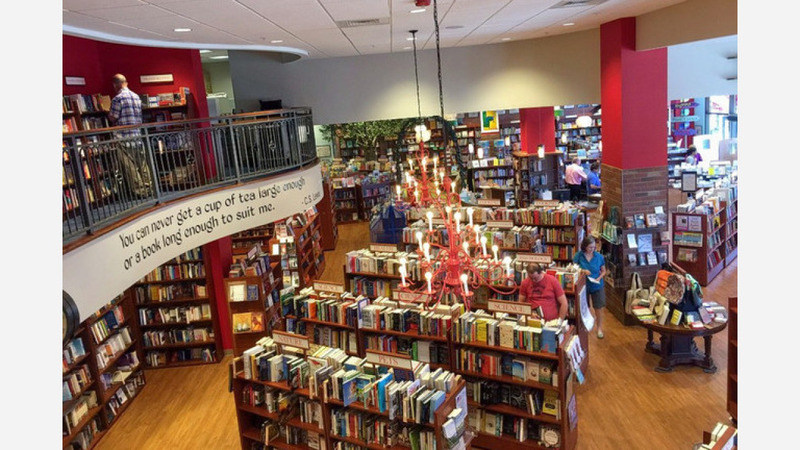 Located at 4209-100 Lassiter Mill Road in North Hills, this is the highest rated bookstore in Raleigh, boasting 4.5 stars out of 56 reviews on Yelp. This independent shop features a full calendar of events like book signings, book club gatherings, live music performances, guest speakers and readings by select authors. According to Yelpers, the business offers free gift wrapping all year and provides a selection of titles for all ages. 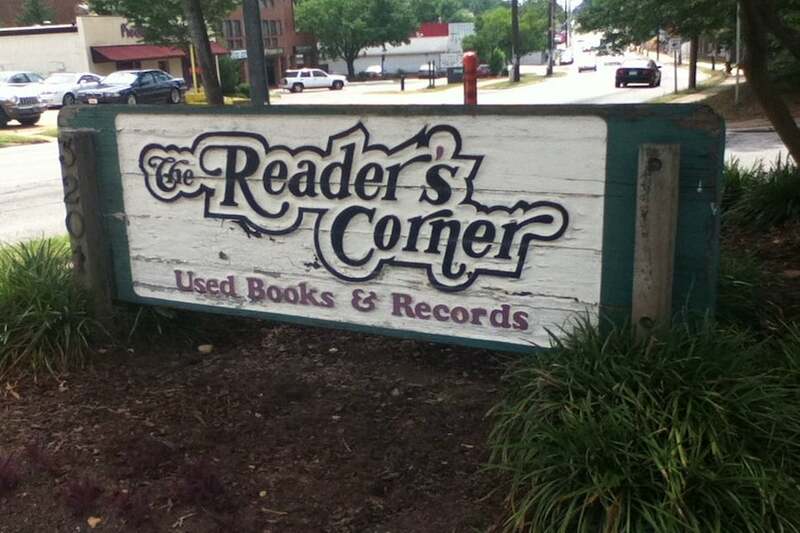 Next up is College Crest's Reader's Corner, situated at 3201 Hillsborough St. With 4.5 stars out of 48 reviews on Yelp, the used book shop, which offers comic books, music, video games, movies and more, has proven to be a local favorite. "It's the best used bookstore in town," Yelper Russell W. said. "If you want something different then it's highly likely they will have it, or will eventually. Stuff moves in and out fast, so new books and music arrive all the time. I love just randomly popping in and leaving with a book or record I had not even thought about." Last but not least is Nice Price Books, another top choice in College Crest located at 3106 Hillsborough St., with Yelpers giving the spot four stars out of 21 reviews. After nearly 20 years in business, this quirky bookstore is still paying cash for collections of used books and records. 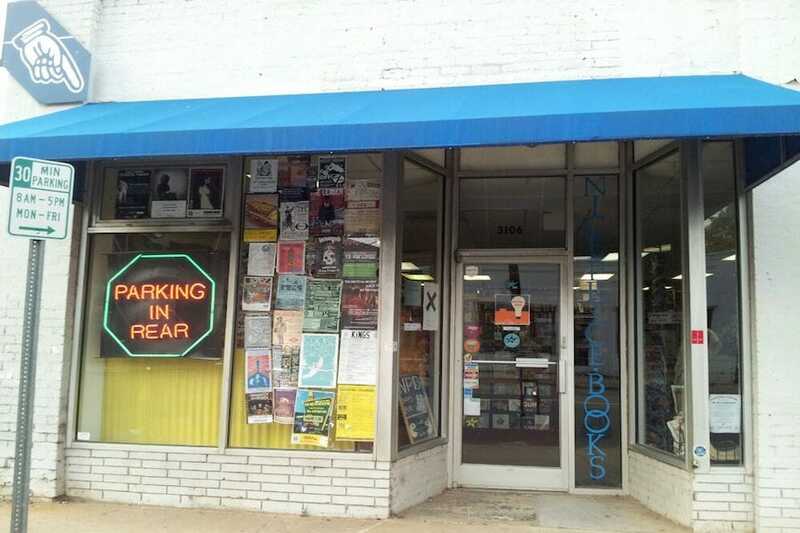 It offers an assortment of comic books, movies, music and more -- and Yelpers rave about the establishment's large rotating selection of cassettes and vinyl.